La Bella Valentina offers an upscale selection of Italian confections produced using old-world, traditional recipes paired with modern packaging. The confections begin with the highest quality ingredients: candied fruits, almonds and rich Italian chocolate. La Bella, The Beautiful, packaging presents these handcrafted confections as the gifts they truly are: hand wrapped in a vibrant modern color scheme, each finished with ribbon and a hand-tied bow. 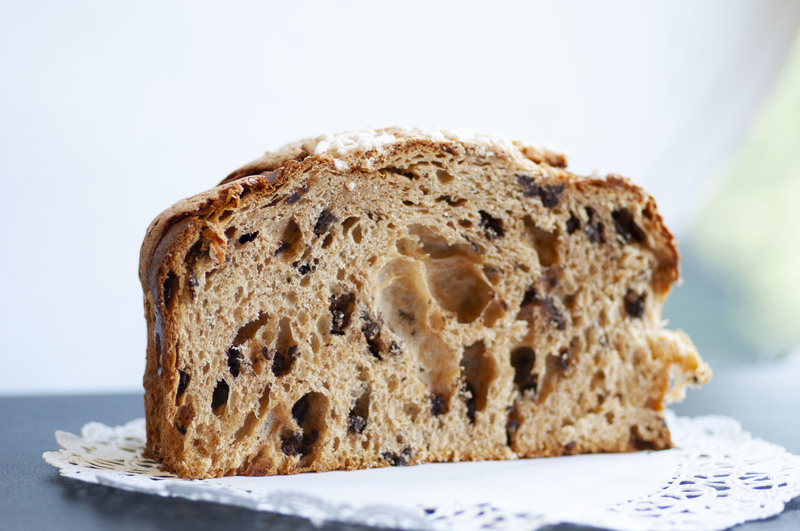 Panettone, a sweet, dome-shaped cake adorned with raisins and candied fruits, is a staple in every Italian household during the Christmas season. La Bella Valentina Panettone uses traditional ingredients and is baked using long-established methods, which include a 48-hour leavening period. 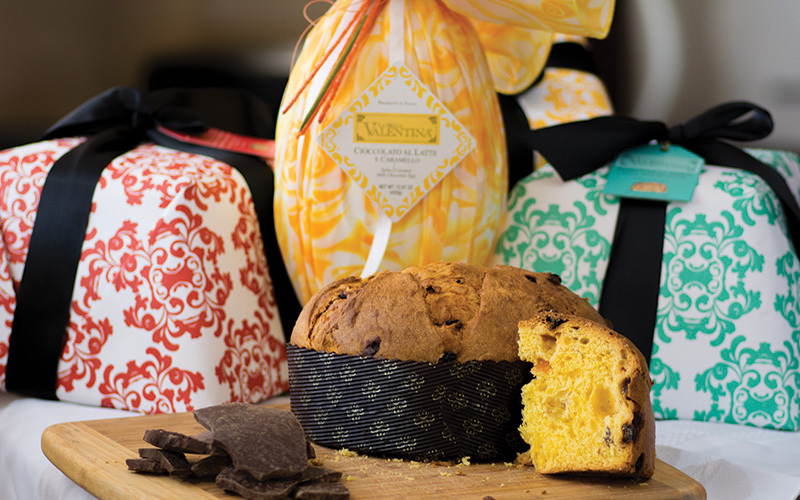 La Bella Valentina premium panettone cakes are properly produced to ensure authenticity, texture and overall quality. Hand-wrapped in festive holiday packaging and topped with a hand-tied bow, the beautiful packaging on La Bella Valentina Panettone presents them as the gift they truly are. Packaging, nutrition facts and ingredient statements are subject to change. For the most up to date information regarding a product, please refer to the product’s packaging. Nutritional information for this item is currently unavailable. For more information, please contact our support team. 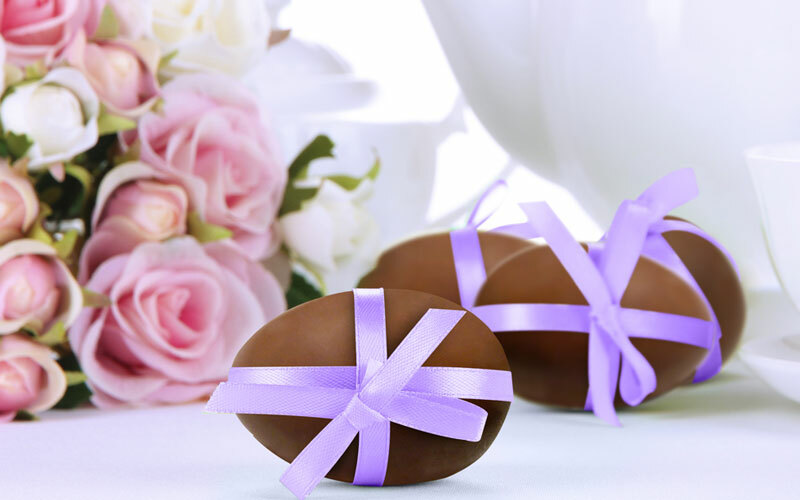 Eggs are abundantly present in Italian Easter breads and sweets during the holiday season, and one of the biggest signs of spring and Easter in Italy is the presence of chocolate Easter eggs. La Bella Valentina offers three varieties of ultra-premium chocolate Easter eggs, made with high quality ingredients and hand wrapped in beautiful, vibrant Easter colored fabric to present them as the specialty gift they truly are. Each La Bella Valentine Easter Egg contains surprise pieces of torrone in the center.